Welcome in the YOU.FO store! Buy our award winnning new sports game now! 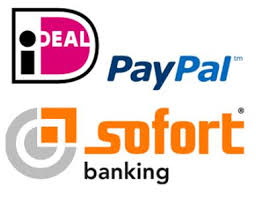 Secure and easy Payment. Fast delivery. 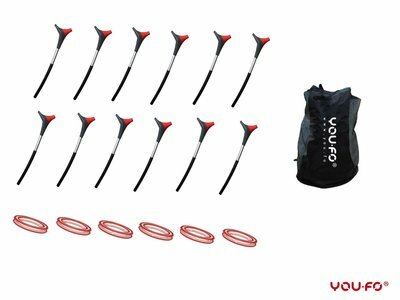 Complete school or sport club package, including 12 sticks, 6 rings and 1 bigbag. 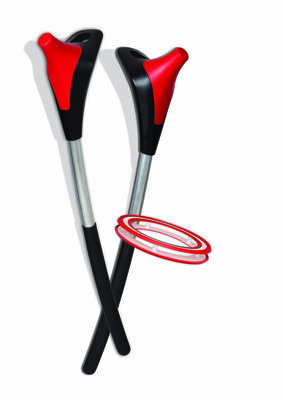 A YOU.FO set contains of two sticks, one ring and one bag. 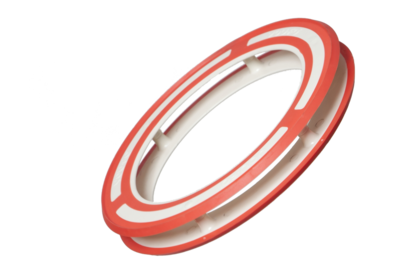 The new basic flex ring is perfect for all YOU.FO games and conditions. Recommended for al beginners and mediate players. 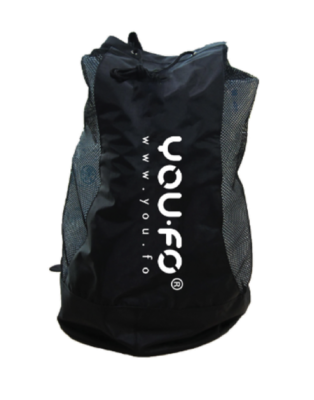 YOU.FO carrying bag for up to 16 sticks and 8 rings. 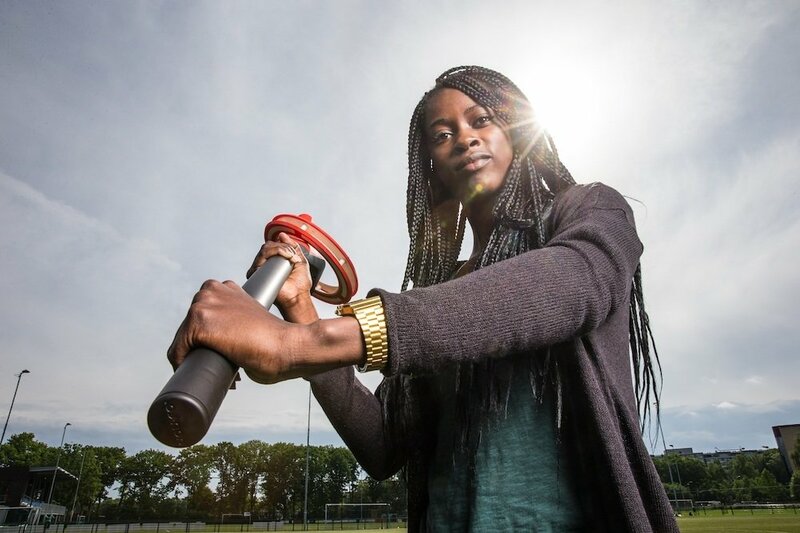 Ideal for schools,sport clubs. The specially designed aerodynamic double decker YOU.FO ring is to be used with the YOU.FO sticks. 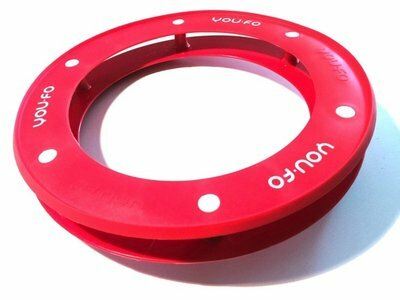 The specially designed YOU.FO stick is to be used together with the aerodynamic YOU.FO ring. YOU.FO is a totally new sports concept. 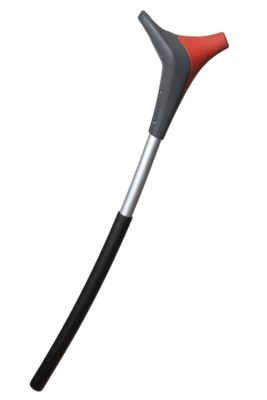 It's based on throwing and catching an aerodynamic ring with specially designed sticks over distances of 10-30 mtrs. This requires concentration, strength, flexibility and cooperation. YOU.FO can be played one-on-one or in teams, with goals or freestyle, in city parks, on sports fields or at the beach.